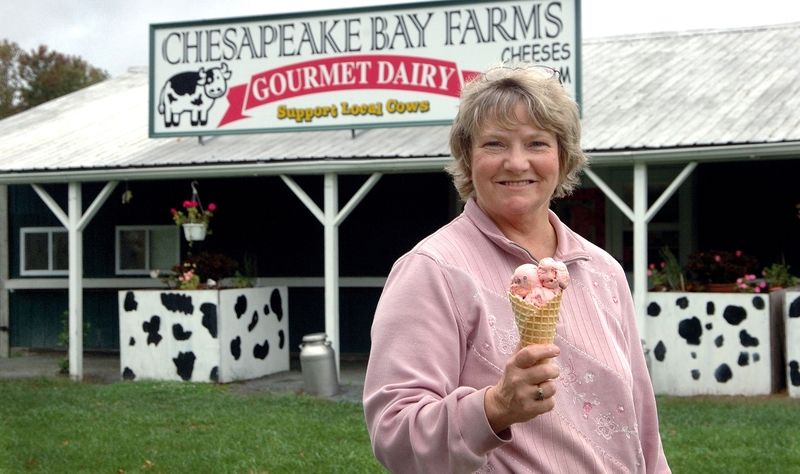 Maryland has nine dairy farms that offer fresh, delicious on-farm ice cream. Together, they make up the Maryland’s Best Ice Cream Trail. Visit each creamery and get your trail passport stamped before September 25th and you may be named Maryland’s 2018 Ice Cream Trail Blazer!